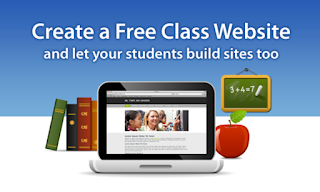 Wix is another powerful platform to use for creating beautiful websites for your class. 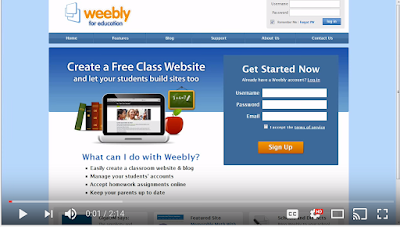 As is the case with Weebly, Wix has an easy to use editor that allows you to create and populate your website in a matter of few clicks. 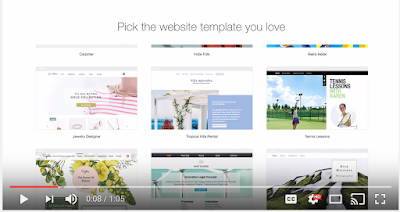 Some of the interesting features offered by Wix include: a huge library of pre-made templates to choose from, upload your own fonts, add Google Maps to your website, add animated GIFs to your content, showcase your new collection, events or specials in a stunning slideshow and many more.